The Jersey club producer pulls his crew of day ones into the spotlight. 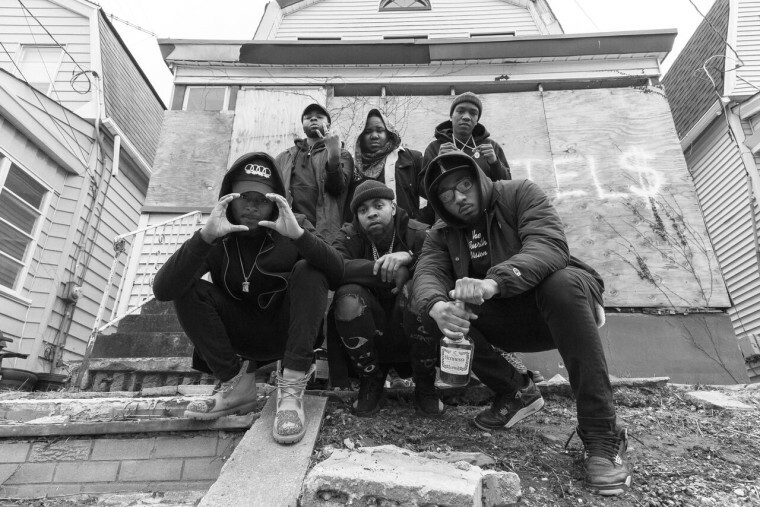 Jersey club producer DJ Sliink is a member of The Cartels — a crew of producers, DJs, and dancers who rep the Dirty Jerz club sound — and tomorrow they're releasing a rap single called "Action" on Sliink's own Cartel Nation label. Produced by DJ Sliink and DJ Big O, and featuring Stacks Cartel and Classic Cartel swapping bars, it will make you want to bounce out of your seat and onto the dance floor. With DJ Khaled and Drake’s recent release of the Jersey club influenced single “To the Max,” summer 2017 might be the time that Sliink and his crew's sound moves from underground street culture over to mainstream hip-hop. 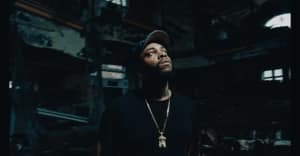 "The Cartels are my day ones," DJ Sliink told The FADER over email. "My crew that grew up together, came up together. We have been doing music together since 2010. Cartel Music, which became my label Cartel Nation, has been a driving force behind so much in Jersey, the Jersey club movement, the bridge between rap and Jersey club, and all the culture behind it. We thought it was fitting after all these years to brand the crew as The Cartels for our first official release as a squad. I'm so excited to see my homies shine, as they have all been my biggest supporters on my music journey. Cartel is more than a crew or a label. It's our movement. Our culture. Our life. We about that ACTION." "Action" is out June 9 on Cartel Nation. DJ Sliink will release a solo record on Skrillex’s OWSLA label later this summer.